If the words of someone touch our soul like that, it means that there is something there that we don’t acknowledge. 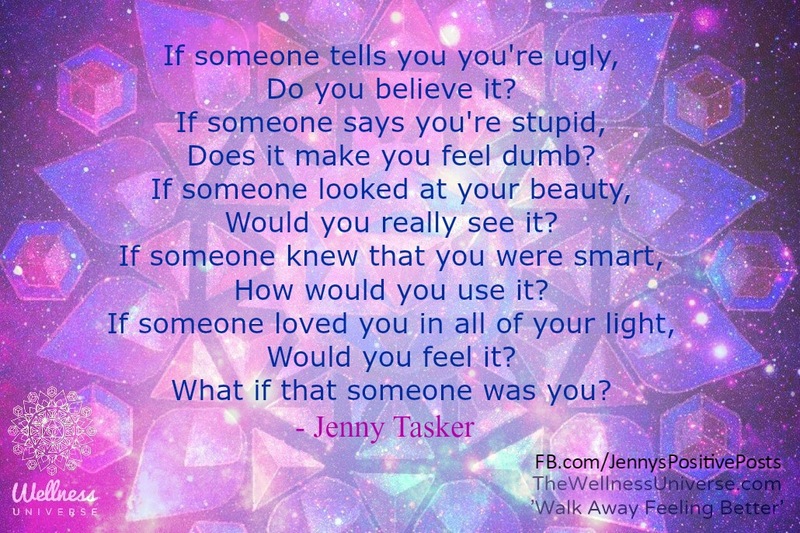 So if someone calls us ugly and we believe them, it means that we have self esteem issue which needs to be addressed. Thank you so much for this insightful post! Sending much love-filled light and blessings your way! !